astrong, but lightweight storage solution. Heavy duty, 146 lb. 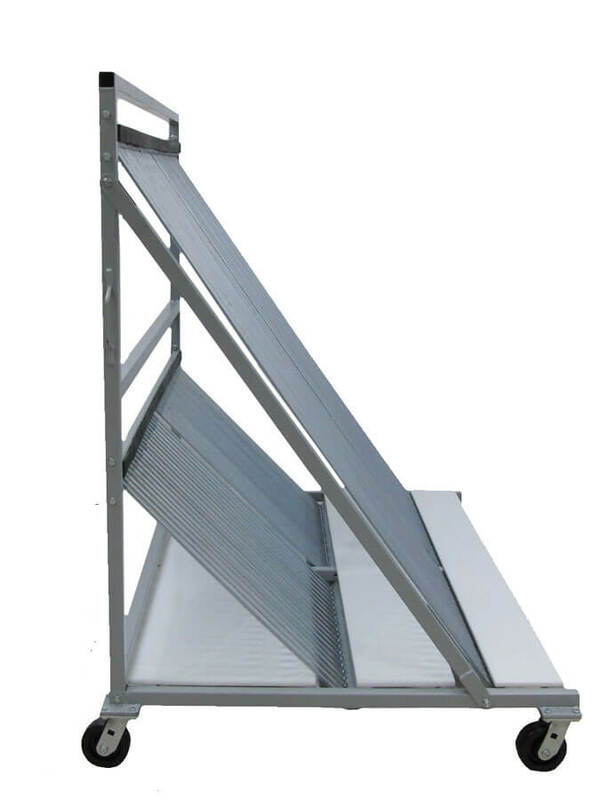 steel A-Frame rack with a load capacity of 24,000 lbs. on the bottom and upright supports. 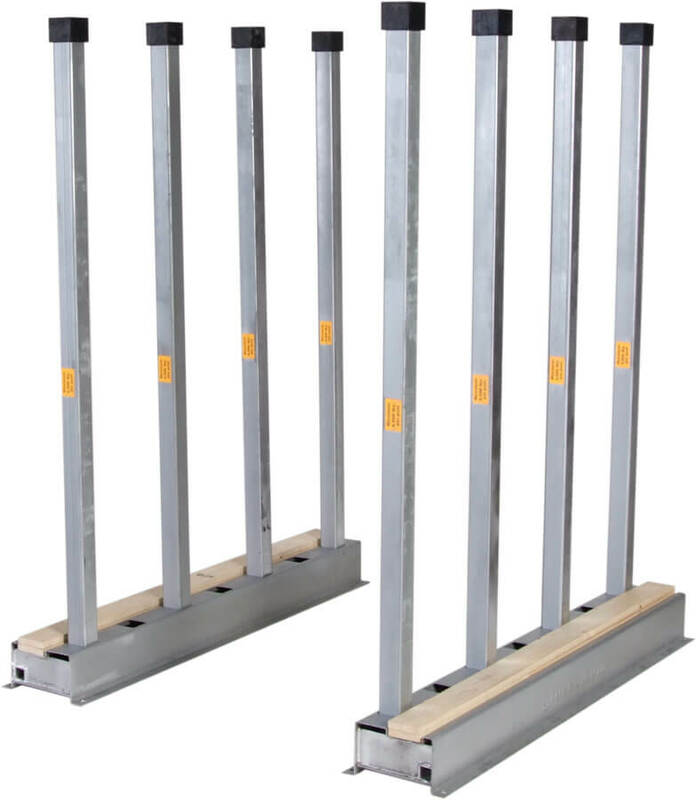 Groves Incorporated, the industry leader in stone storage and transportation systems offers Transport Racks, Heavy Duty Shop Carts, Bundle Rack Storage Systems, Fabrication Tables A-Frames and more! If you have any questions on our products, please don’t hesitate to reach out to us, we are happy to help you find what you need. Groves Incorporated offers the industry’s strongest glass storage and transportation systems. 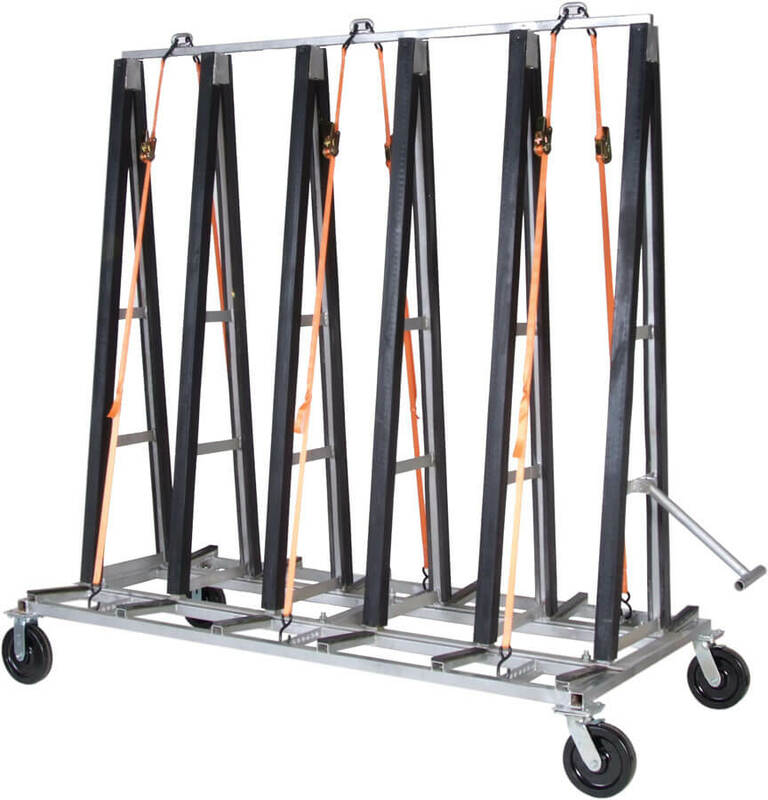 We offer the industry’s strongest Transport Racks, Heavy Duty Shop Carts, Multi-Purpose Storage Systems and Harp Racks. 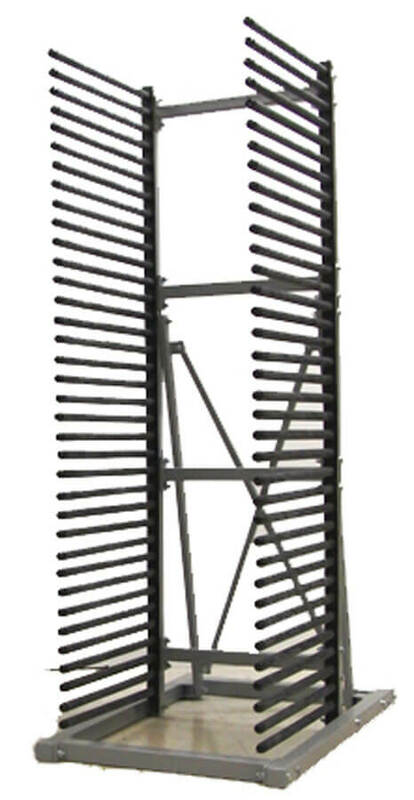 Groves Incorporated designs, engineers, assembles, and warehouses products for our three divisions. Both domestically and abroad, our products are manufactured to strict quality standards by fully vetted manufacturing companies. We are committed to providing the highest quality products at competitive prices, while constantly looking for opportunities to better solve our customer’s needs.